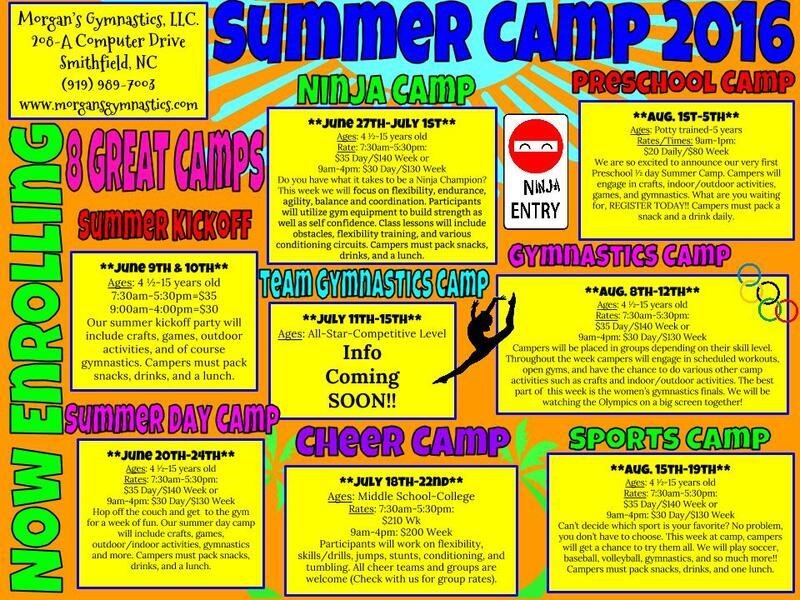 Gymnastics, Activities, Classes & Camps For All Ages! View the flyer for more details on each camp. Registration link and openings are below the flyer! 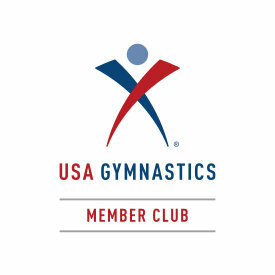 Copyright © 2019 Morgan’s Gymnastics. Designed by Wat Webs Inc.